This book presents advances in matrix and tensor data processing in the domain of signal, image and information processing. The theoretical mathematical approaches are discusses in the context of potential applications in sensor and cognitive systems engineering. 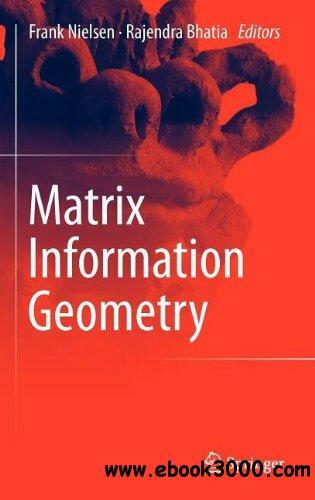 The topics and application include Information Geometry, Differential Geometry of structured Matrix, Positive Definite Matrix, Covariance Matrix, Sensors (Electromagnetic Fields, Acoustic sensors) and Applications in Cognitive systems, in particular Data Mining.